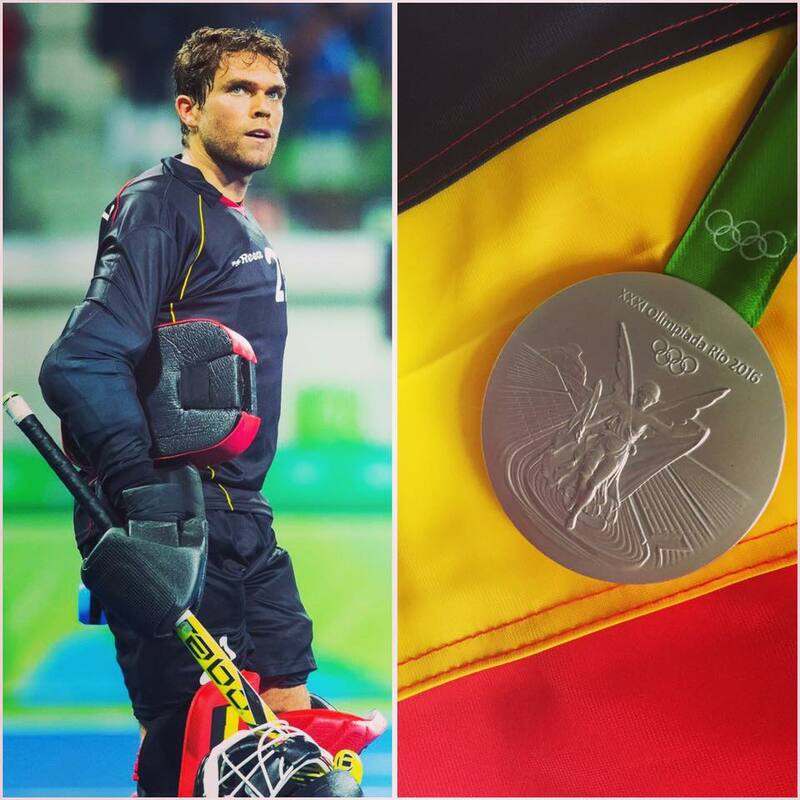 FIH Goalkeeper of the Year…Again! 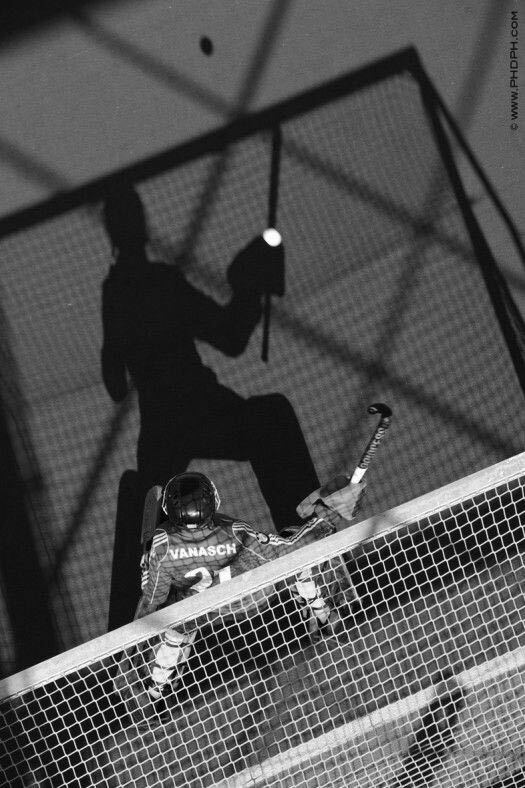 Vincent Vanasch started playing hockey at the R.E. White Star H.C. where his father was Head of the Youth Academy. Vincent comes from a family with five children, where he is the fourth-born child. Everyone in the family has played (or is still playing) hockey. 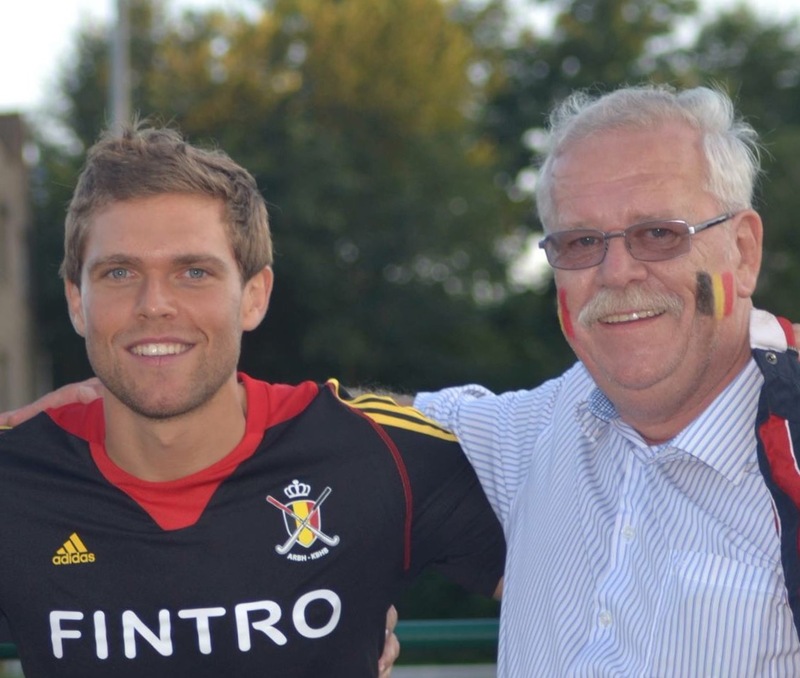 His two elder brothers Philippe and Benoît also played in the White Star first team where they won the outdoor and indoor Belgian leagues respectively. Vincent played until his 18 for the sheriffs and after the club got relegated to the 2nd division in 2007, he had to make a heartbreaking choice to leave the club to continue his growth and development to strive to become one of the best goalkeeper in the world. He then successively played for the R. Pingouin H.C.N. (2007-2009), K.H.C. Leuven (2009-2010), and the Waterloo Ducks H.C. during 4 seasons. The team with which he won 3 Belgian leagues in a row (2012, 2013, and 2014). After a successful spell in Belgium, Vincent went to play in the Netherlands for M.H.C. Oranje-Zwart (now known as H.C. Oranje-Rood). During his time in Eindhoven, he won 2 times the Dutch league (2015, 2016) and the Euro Hockey League (EHL) in 2015. 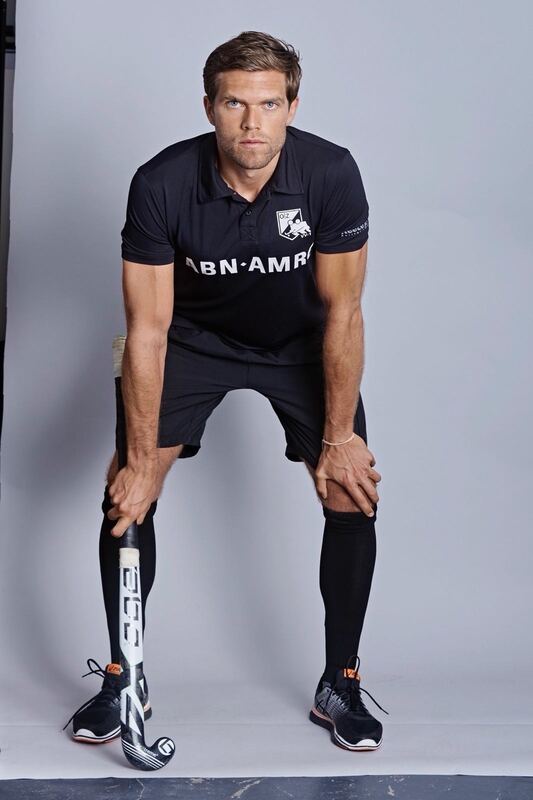 Since the 2016-2017 season, Vincent is back with the Waterloo Ducks, the club that brought him to the top of Belgian hockey. 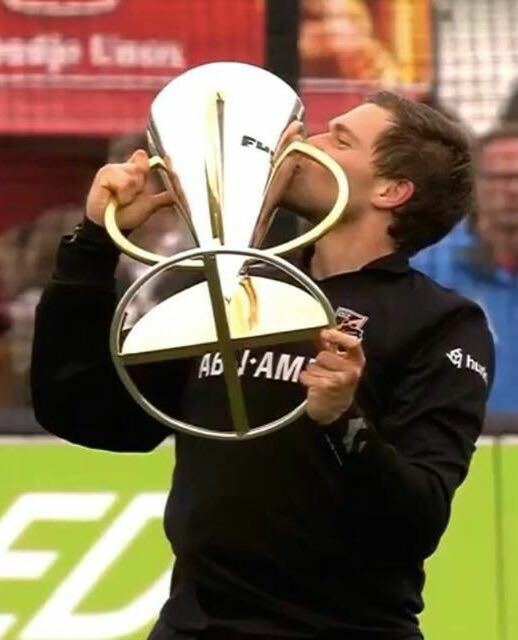 In 2019, Vincent won the Euro Hockey League (EHL) for the second time in his career and the first one with the WatDucks. He was also named Man of the Match of the final game. 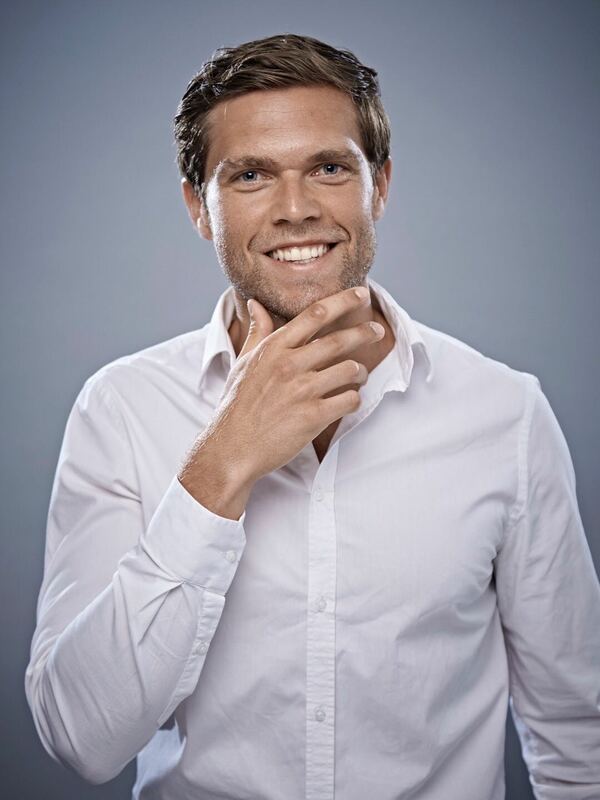 To date, Vincent has 200+ caps with the Belgian national team (the Red Lions). 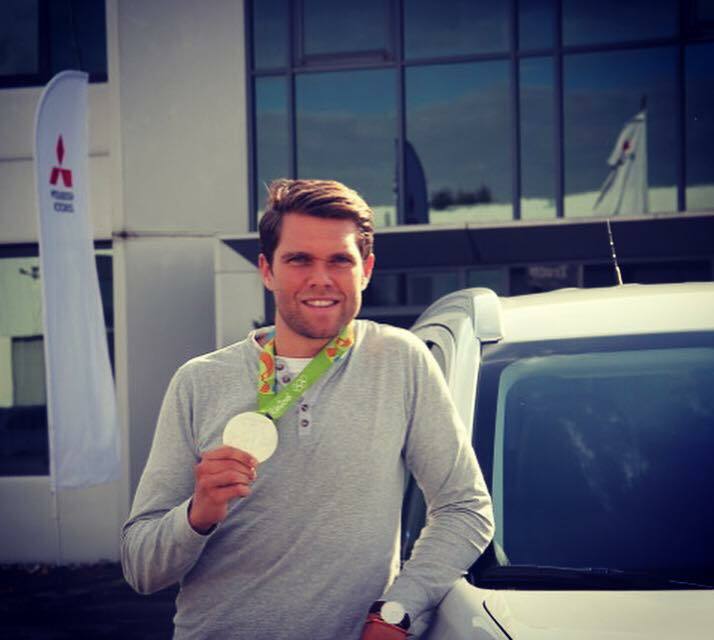 Vincent competed in the 2012 (London) and 2016 (Rio) Olympic Games where the team finished 5th and silver medalist respectively. 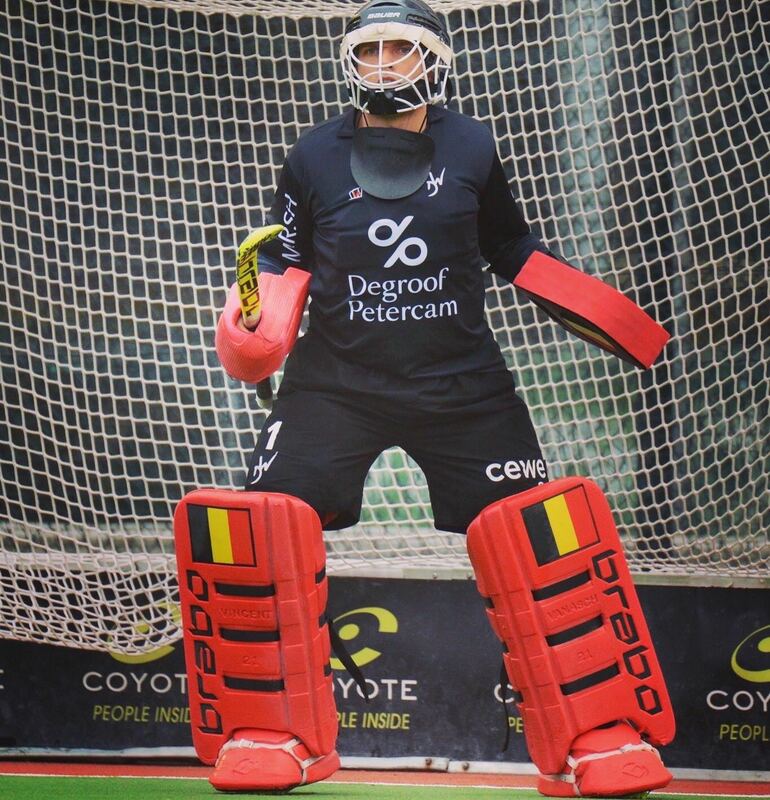 In December 2018, Vincent and the Red Lions were crowned World Champions after defeating the Netherlands (0:0 and 3:-2 after shoot-outs) at the Odisha Hockey Men’s World Cup. Vincent was named Player of the Match. Next to his sporting career, Vincent has a master in physiotherapy. If you’d like to collaborate with Vincent Vanasch, feel free to use the contact form below to engage with Vincent.